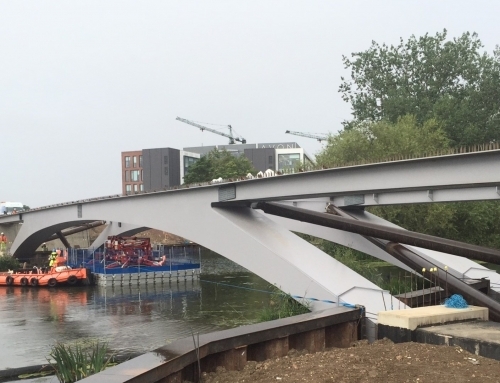 Britons were contracted on this scheme to fabricate and install 5 no. 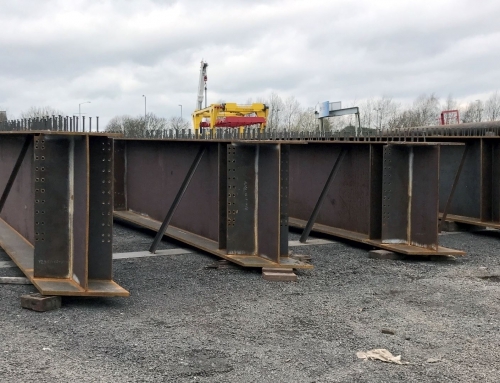 separate weathering grade steel plate girder road bridges totaling 1200 tonnes. 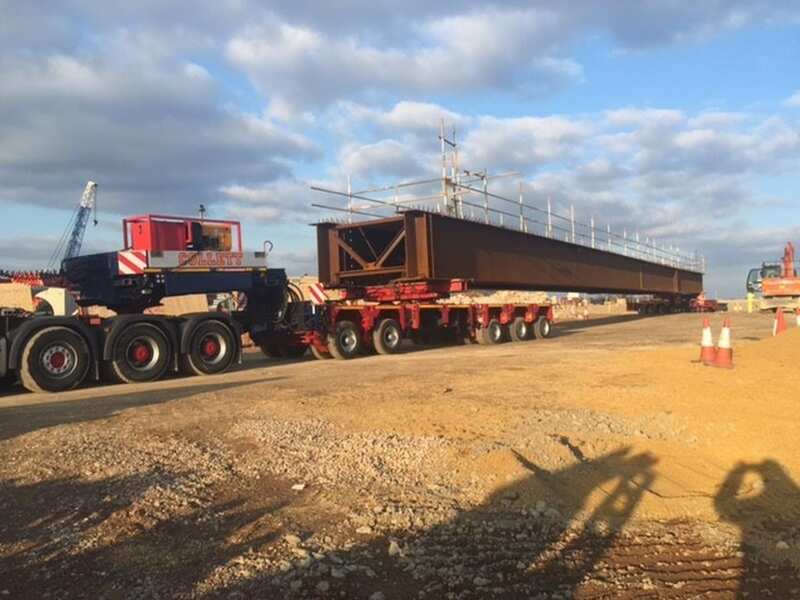 “Thorne Farm”, “Grove Farm”, “Sundon Road”, “M1 junction 11 overbridge” and the largest weighing 630 tonnes at “Luton Road”. 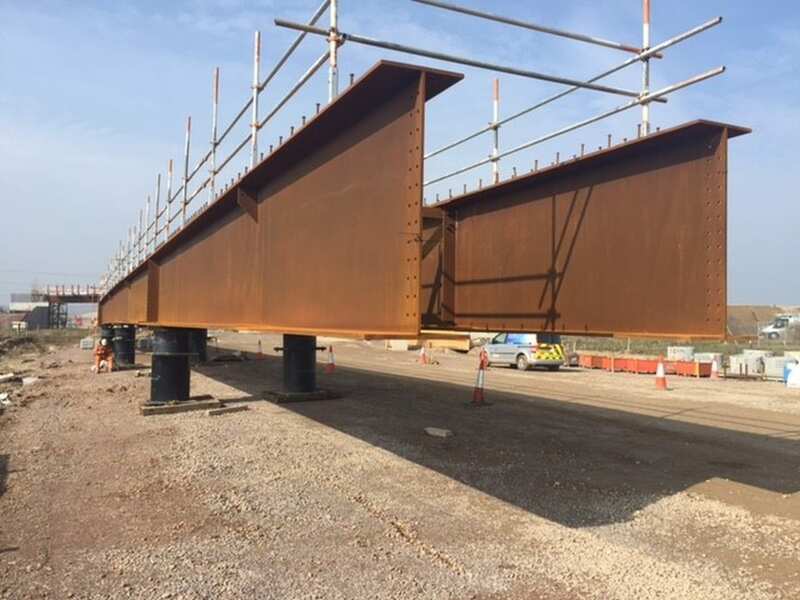 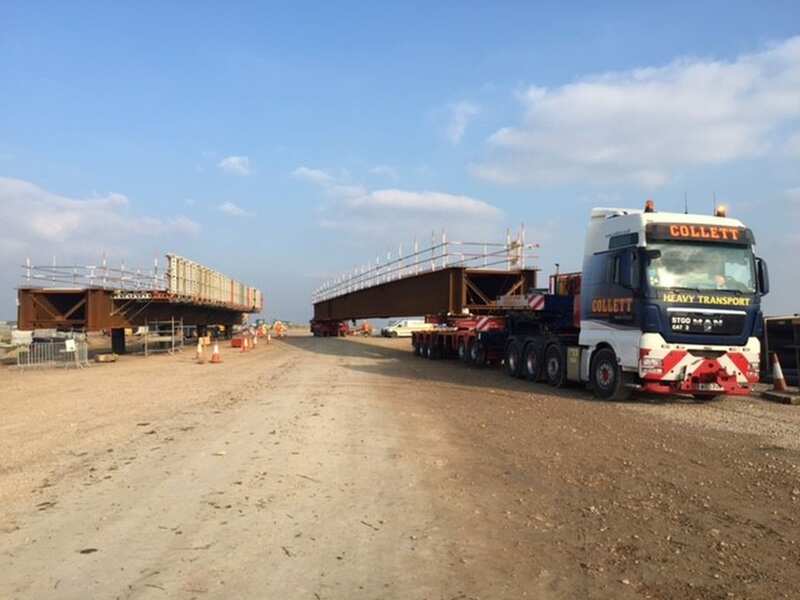 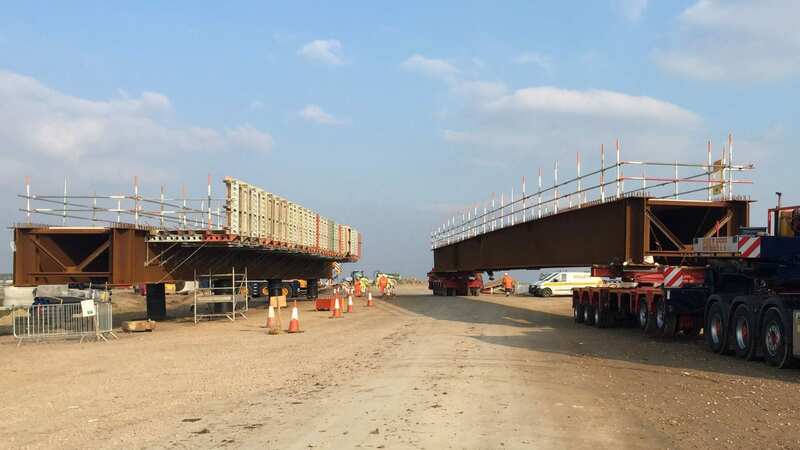 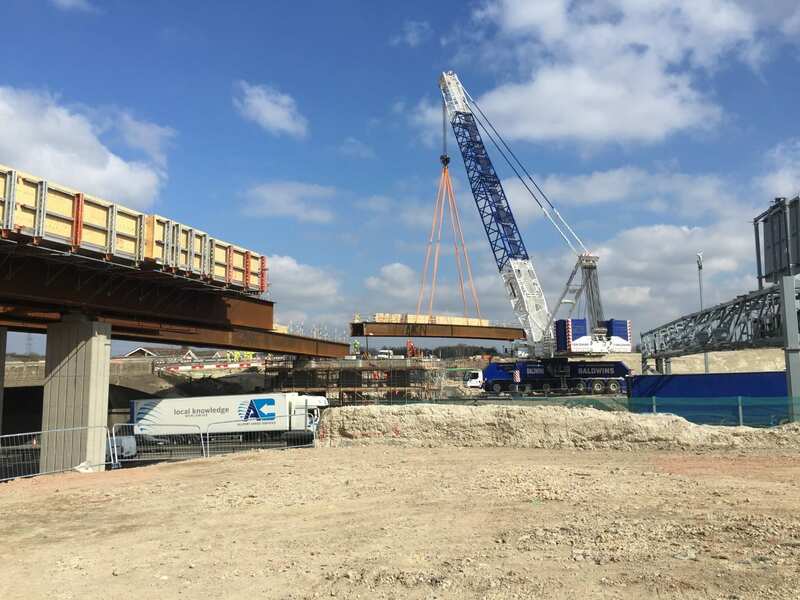 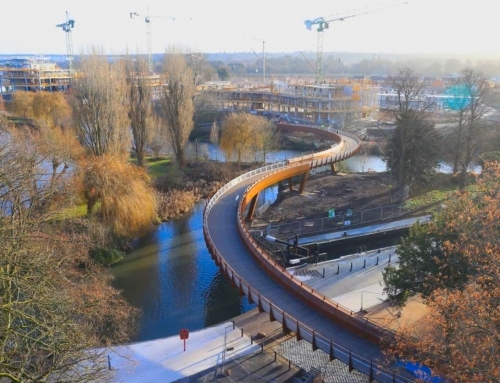 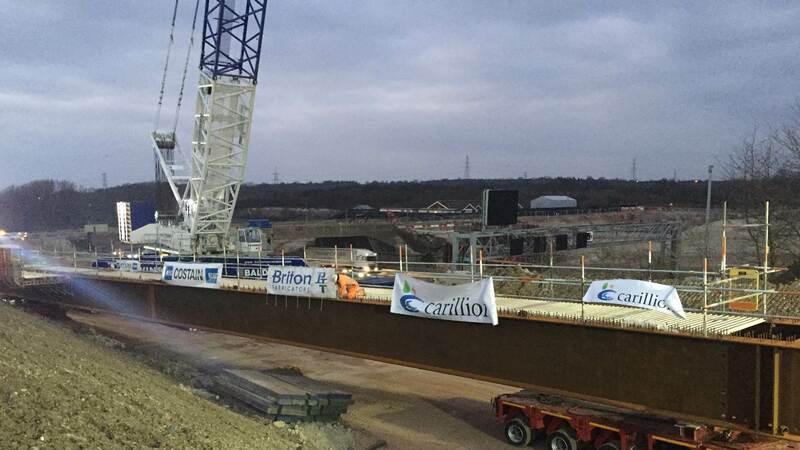 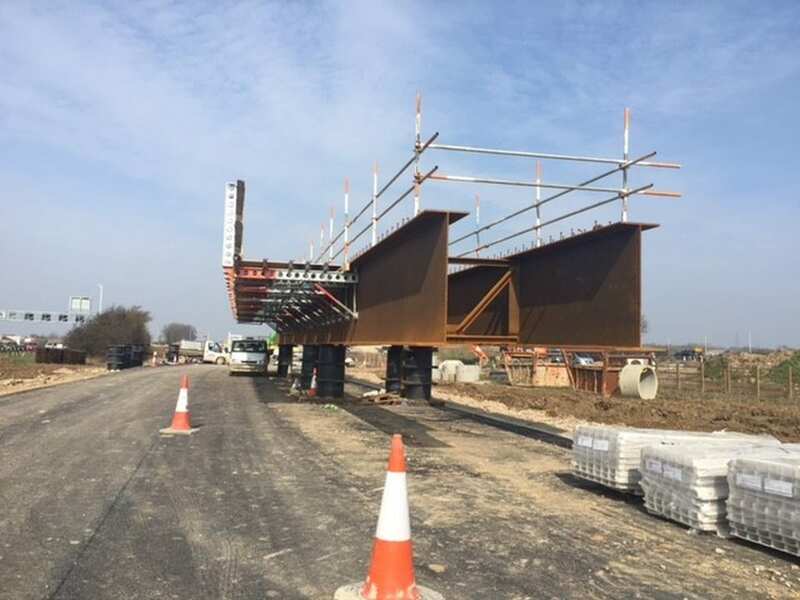 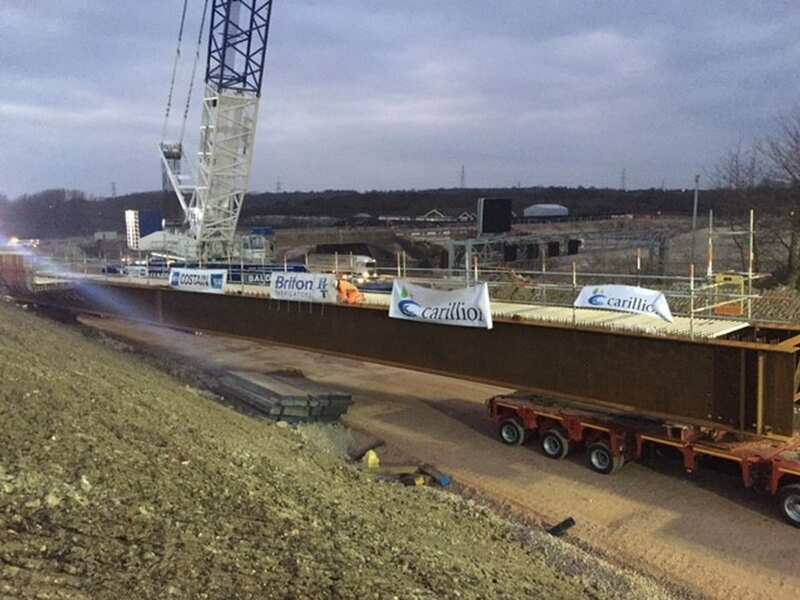 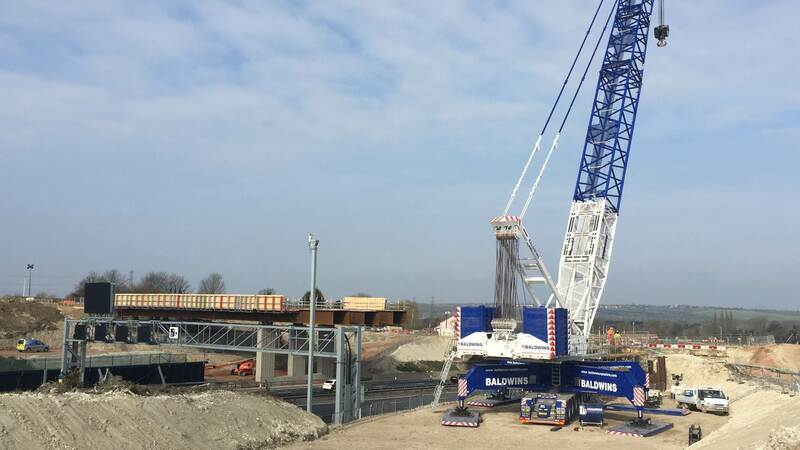 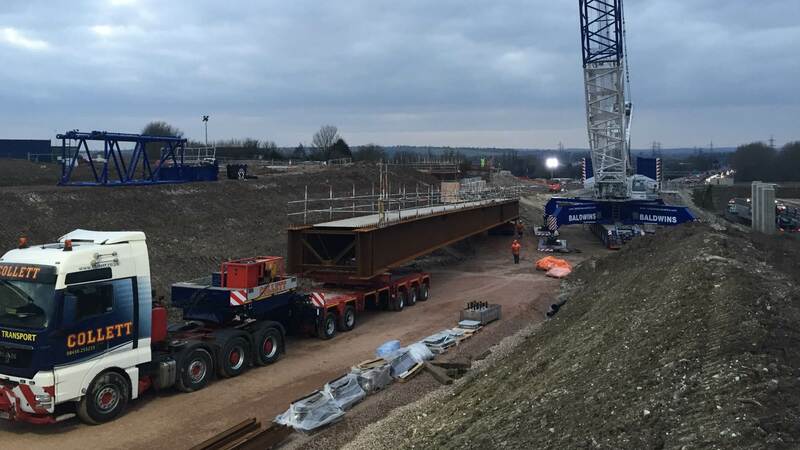 Luton Road was installed using a 1000t crane which can be seen in the construction phase photos and time lapse video rigging during the day for night time lifts and switching from one side of the motorway to the other to service the planned lifting sequence. 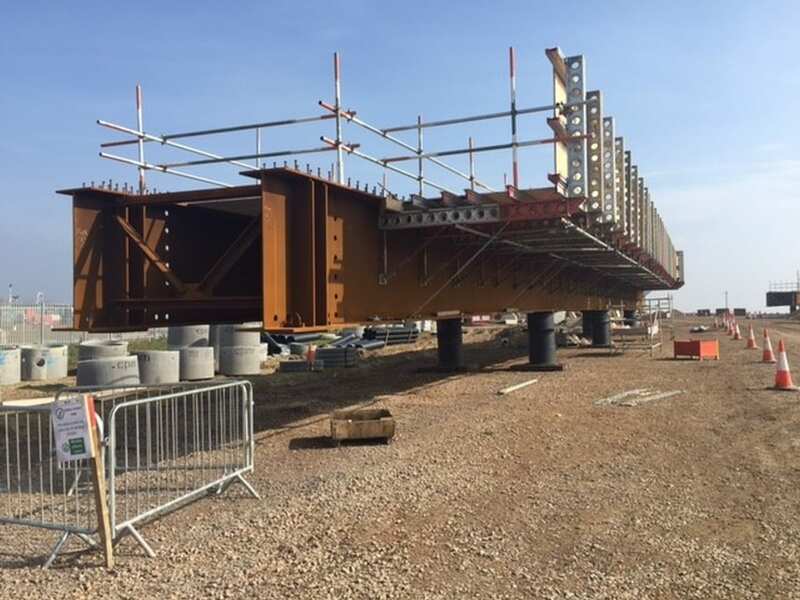 As with all our contracts this was orchestrated by our in house Construction Managers, Appointed Persons & Installation crews.